Today we start a new feature where moms share about their kids parties, what the theme was, what they did, etc. 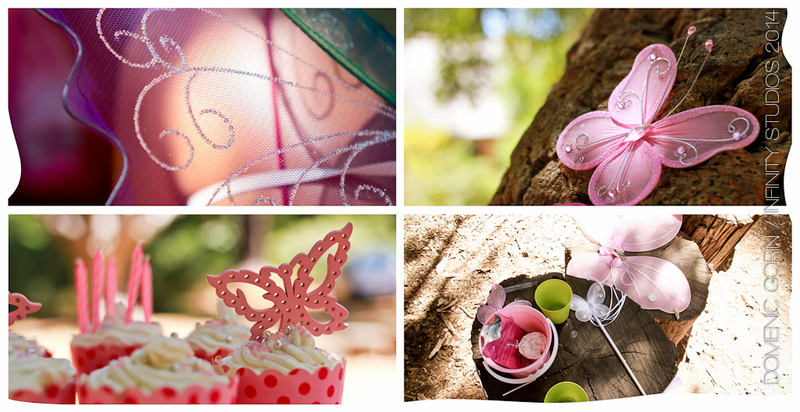 We hope it builds some creativity and inspires you when planning your child’s next birthday party. Lauren is a mom of two, Emma (5) and Ross (3), and here she shares about Emma’s 5th birthday party held earlier in the year. 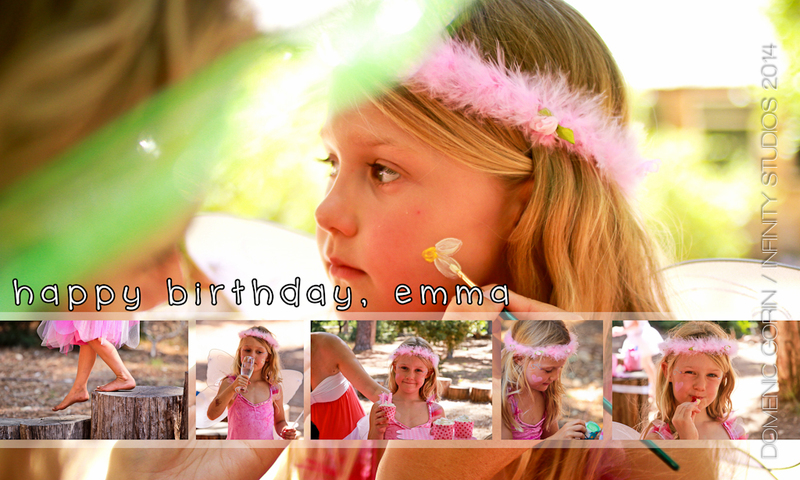 Emma decided she would like a fairy party for her 5th birthday party. I got in touch with Party Things Online and they suggested we have the party at Lister’s tea room in Tokai as it’s a beautiful forresty venue and lends itself to the fairy theme. We hired Fairy Catherine who comes to the party dressed as a fairy and entertains the kids from start to finish. She is brilliant and the kids were in awe of her. Each child received a pair of fairy wings on arrival and for the treasure hunt fairy dust was hidden in the forest. We also hired Dom, a photographer who took the most amazing photos, some of which are reflected here. 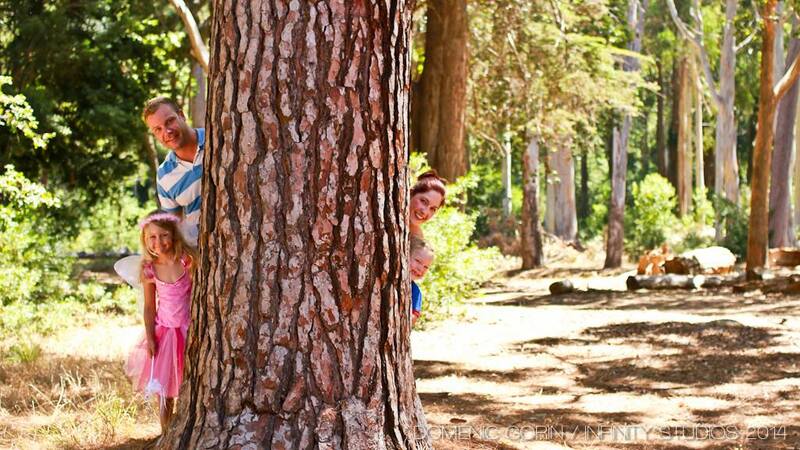 We loved having a mini-family photoshoot before the party, the first time we’ve ever had a family shoot! The party was enjoyed by everybody and my little girl had an amazing 5th birthday party. To feature your party on this blog, please contact us. You need not have booked anything through Party Things Online to feature here.